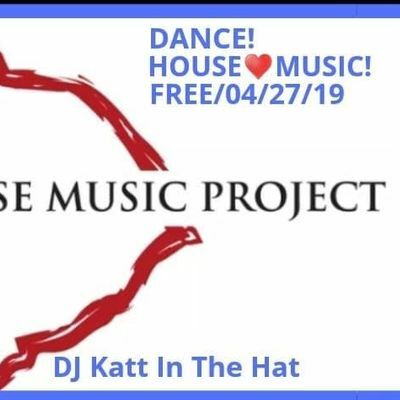 FREE Dance Day Party Featuring Our Capital City's 'The Columbia House Music Project'! Providing 100% Deep! Dope! 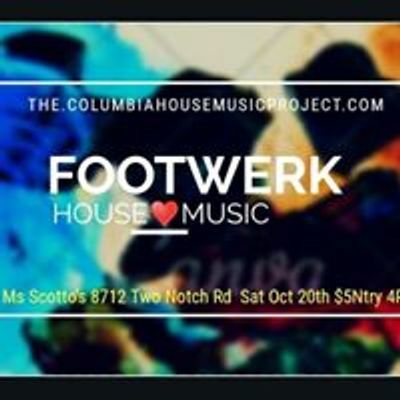 Soulful House Music! Sat Apr 27th! 4P-9P At 'The Venue 1626'! Located At 1624 Main St! 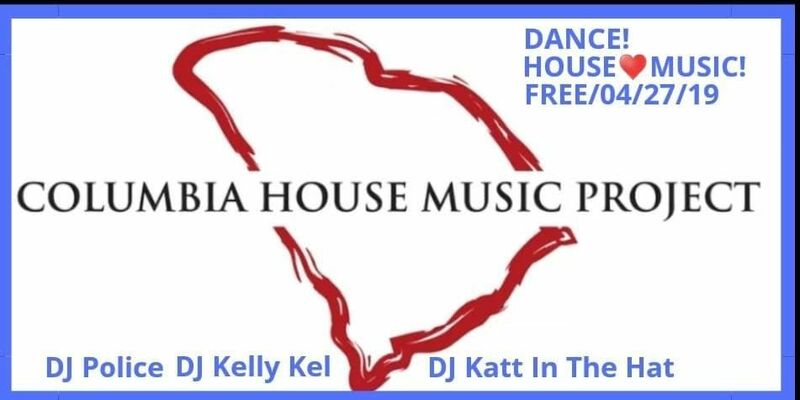 Ft Jersey's DJ Police, Katt In The Hat and South Carolina's DJ Kelly Kel! Tambourines! Maracas! Cowbells Welcomed! Dress To Dance! Everyone Is Welcomed! Spread The Word! It's House Music In The Center Of Our City! !